Longtime Mexican partner Alsea will be allowed to expand the Starbucks brand in France, the Netherlands, Belgium and Luxembourg. Starbucks, already restructuring at home, will now shake things up in Europe, too. The world’s biggest coffee chain is trimming down its European corporate operations and giving its long-time Latin American partner the rights to open and run cafes in four new countries. Under the licensing deal, Mexico City-based Alsea will be allowed to expand the Starbucks brand in France, the Netherlands, Belgium and Luxembourg, where its presence is relatively limited compared to neighboring markets like the U.K.
Read more news about Starbucks here. The coffee chain is under pressure to improve its business worldwide as demand dwindles for its signature Frappuccinos and customers — who once saw Starbucks as high end — trade up for more premium coffees. Europe’s coffee landscape is also getting more competitive, especially after Coca-Cola agreed to a $5.1 billion purchase of U.K. chain Costa. Starbucks’s comparable sales — a closely watched metric for consumer companies — have been under pressure in the region for the last two years, with the company citing economic and competitive headwinds there in its latest earnings call. The chain wants to attract customers by expanding menu items: In France, it recently started advertising a maple rooibos tea latte, along with a new macaroni and cheese with kale dish. Alsea is well-established as a Starbucks partner, first joining forces in Mexico City 16 years ago. It now owns more than 900 of the chain’s cafes across Argentina, Chile, Colombia, Mexico and Uruguay. Alsea already has a foothold in Europe, with Domino’s Pizza and Burger King restaurants in Spain. It also operates a slew of other brands, including P.F. Chang’s China Bistro and Chili’s Grill & Bar, in Mexico and South America. Earlier this year, Starbucks got a cash infusion from a licensing deal with Nestle — another move that offloads some of its rights in Europe. 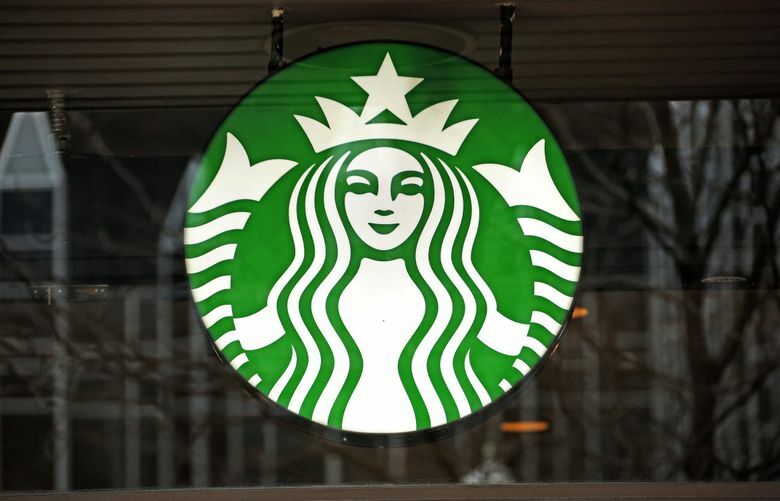 Now, the Swiss company will be able to sell and market Starbucks coffee items at retailers.